This machine offers a complete set of tactile controls, with one function per knob. They’re all right there on the front panel; just grab a knob and twist it. Unleash your music spontaneously using the six tough, velocity-sensitive pads. 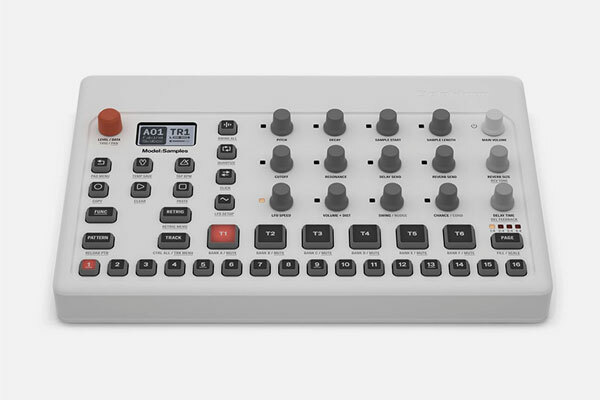 Record your every move live, or punch in your creation one step at a time using the superb Elektron sequencer.